You'll be £10.39 closer to your next £10.00 credit when you purchase Richard III. What's this? King Richard III remains one of the most infamous and recognisable monarchs in English or British history, despite only sitting on the throne for two years and fifty-eight days. His hold on the popular imagination is largely due to the fictional portrayal of him by William Shakespeare which, combined with the workings of five centuries of rumour and gossip, has created two opposing versions of Richard. In fiction he is the evil, scheming murderer who revels in his plots, but many of the facts point towards a very different man. Dissecting a real Richard III from the fictional versions that have taken hold is made difficult by the inability to discern motives in many instances, leaving a wide gap for interpretation that can be favourable or damning in varying degrees. It is the facts that will act as the scalpel to begin the operation of finding a truth obscured by fiction. 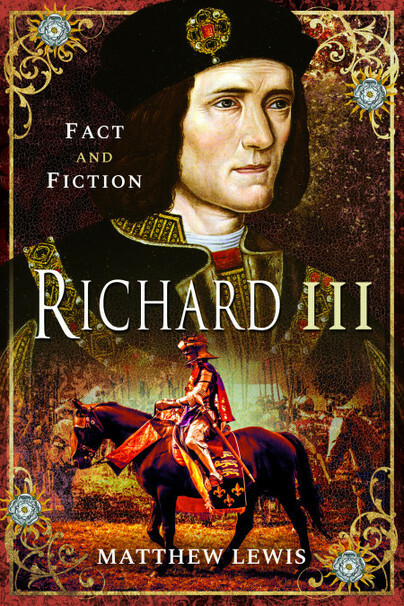 Richard III may have been a monster, a saint, or just a man trying to survive, but any view of him should be based in the realities of his life, not the myths built on rumour and theatre. How much of what we think we know about England’s most controversial monarch will remain when the facts are sifted from the fictions?